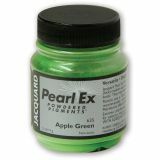 Jacquard Pearl Ex Powdered Pigment 14g - JACQUARD PRODUCTS-Pearl Ex Powdered Pigments. Ideal for rubber stamping, stenciling and faux finish applications! Use for scrapbooking, polymer clay projects, shrink plastic art and more. 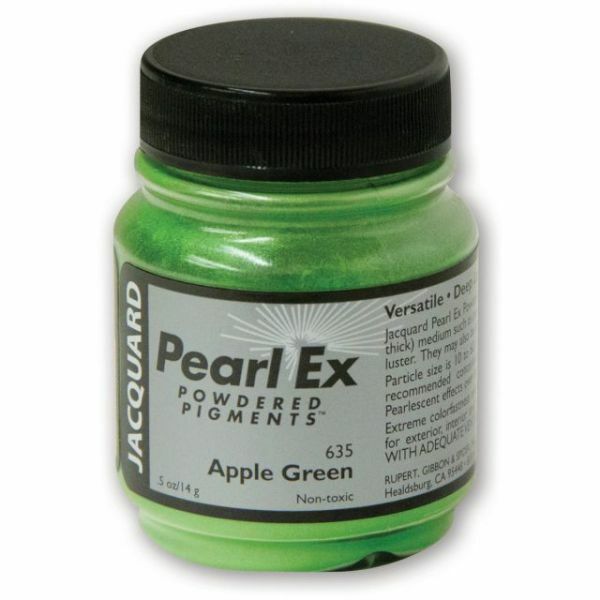 This package contains fourteen grams of powdered pigments. Comes in a variety of colors. Each sold separately. Conforms to ASTM D 4236. Non-toxic. Made in USA.